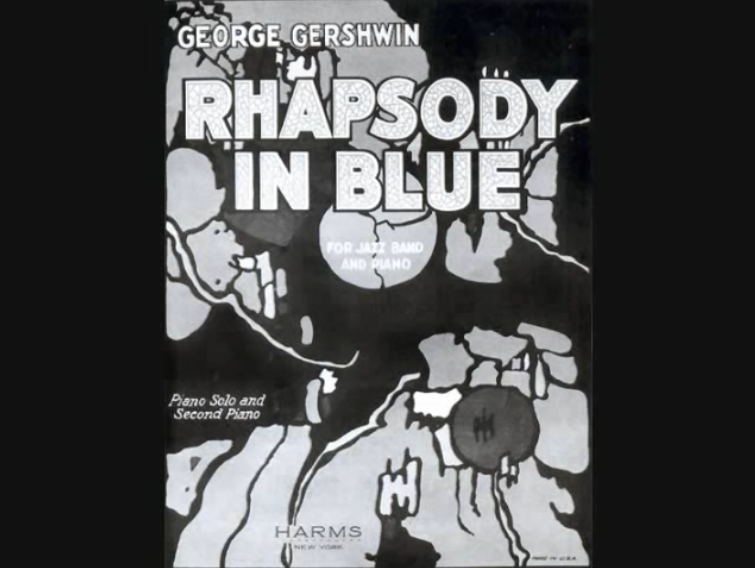 Here’s a bit of fun history: the Rhapsody in Blue we know today is a far cry from the performances of the 1920s. How do we know? Just check out this 1924 recording with George Gershwin himself on the piano part! Some notes: You’ll notice it’s quite a lot shorter than a typical performance today. This recording was skillfully cut to fit on a 15-minute piece onto two 78-RPM vinyl discs. Think you know the piece? We dare you to find the cuts. And you’ll probably notice that the conductors takes it pretty fast. It’s almost a runaway train by today’s standards. See what else you notice about this recording, and get ready to hear Rhapsody live, October 6 & 7 with the New West Symphony and Gershwin piano master Kevin Cole! Buy your tickets now!